Here we go, straight into the 2017 season ! We are very proud and excited to announce the venues, dates, and formats for the upcoming SWBA tournament trail. For 2017, we’ve captured a great mix of 5 ‘Open’ events, a Tournament of Champions, and of course the California Offshore Challenge. 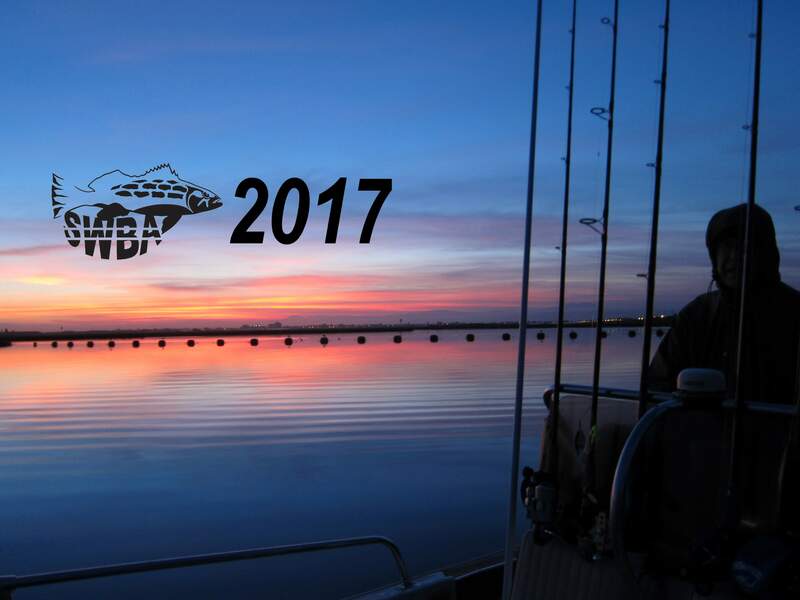 Each event will showcase a unique segment of the great salt water bass fishery we have along the rich California coast. 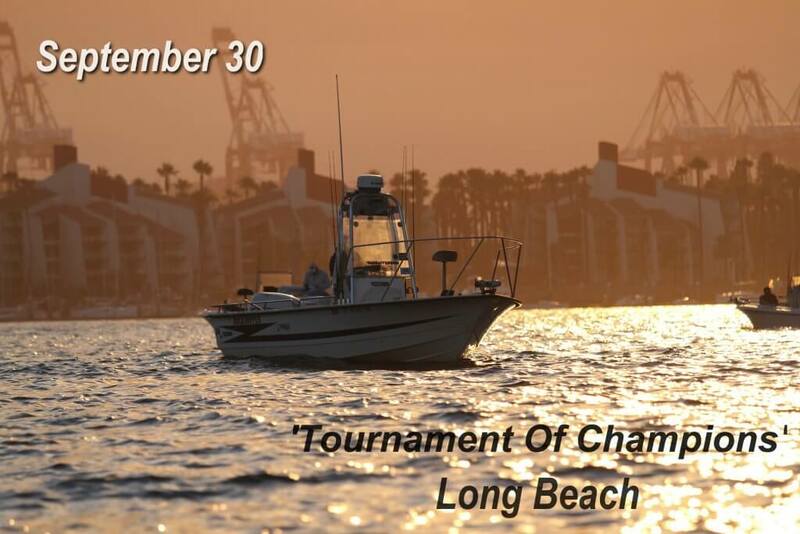 In 2014, SWBA held a 2-day Championship out of Long Beach, where day 1 featured boundaries inside the LA, Federal, and Long Beach Breakwaters. 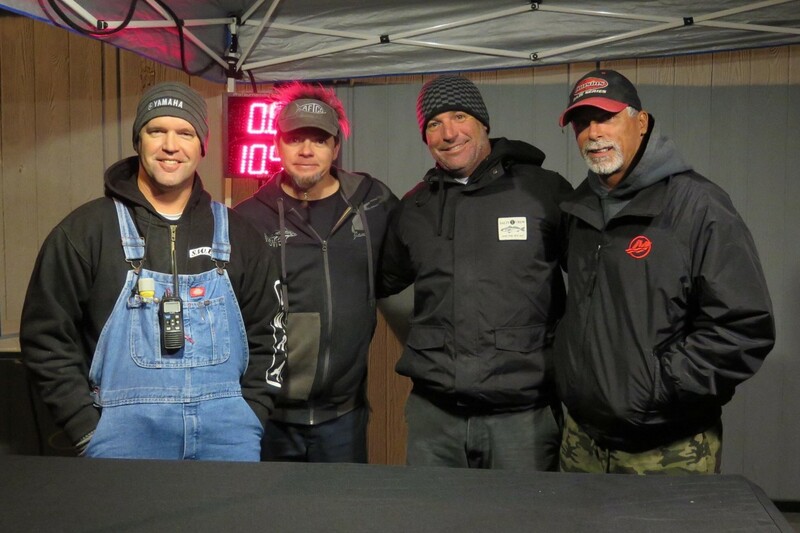 Surprisingly, day 1 of the event featured great fishing, and was extremely well embraced by the participants, who experienced this unique and diverse arena. 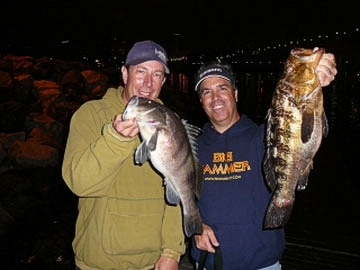 The event will be open to all 3 species of bass, and while there are some truly giant spotties within these waters, we can expect a large number of competitors to target the sand bass and calico bass that live in the many miles of urban and industrial shoreline. 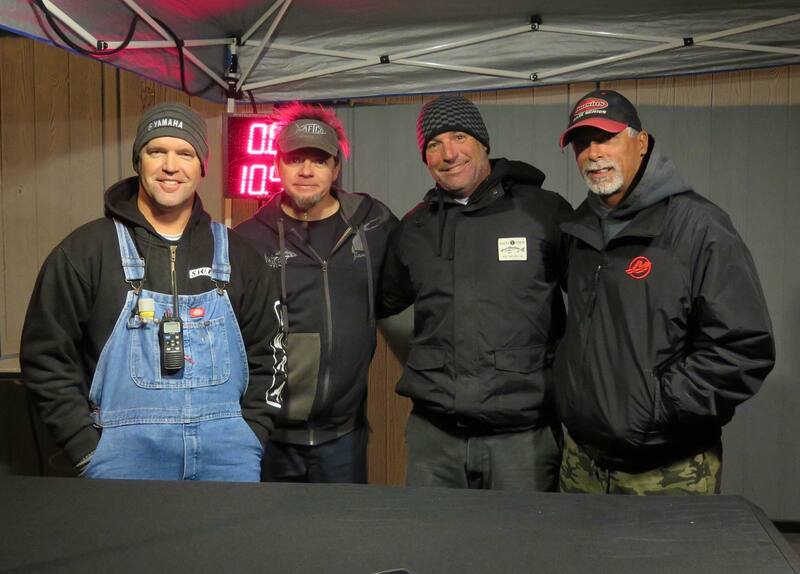 April 2017 will mark the decade milestone for this prestigious 2-day calico bass event. 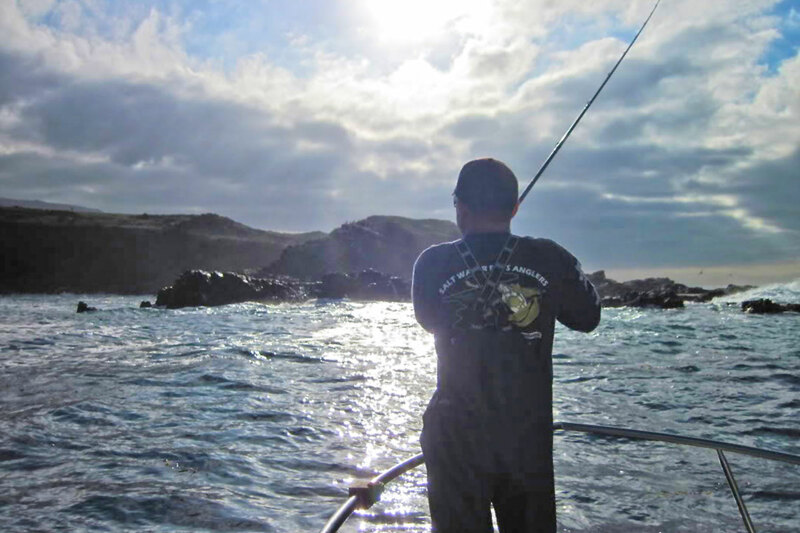 The only one of it’s kind in existence, the California Offshore Challenge helped put the sport of inshore salts water bass fishing permanently on the map. Rich with stories of unbelievable catches, come-from-behind victories, and some of the wildest weather you can imagine, this truly is the “super bowl of calico bass fishing”. Although this event is widely recognized as the ‘funnest event of the season’, the competition is fierce and just keeps getting better with every passing year. We will be posting more COC details including pre-registration incentives. Remember this is a limited-field event, so put this one on your calendar and don’t miss out! 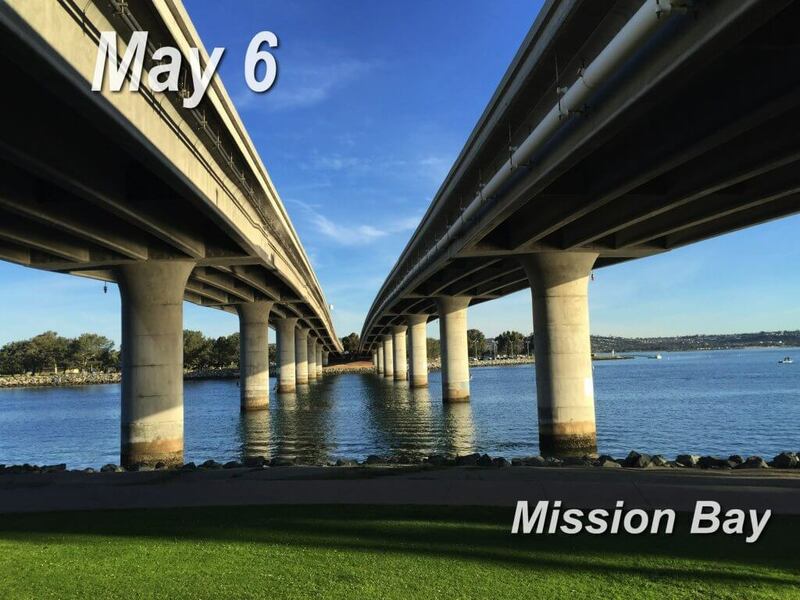 SWBA will then head down the coast to San Diego for it’s 2nd stop in 2017 at Mission Bay. Spotted bay bass will get the nod this time, as the endless grassy flats, and various shoreline structure team with the hard the pulling spotties. It’s been several years since SWBA has hosted a ‘Mission Bay’ spottie event. Based out of Dana landing. 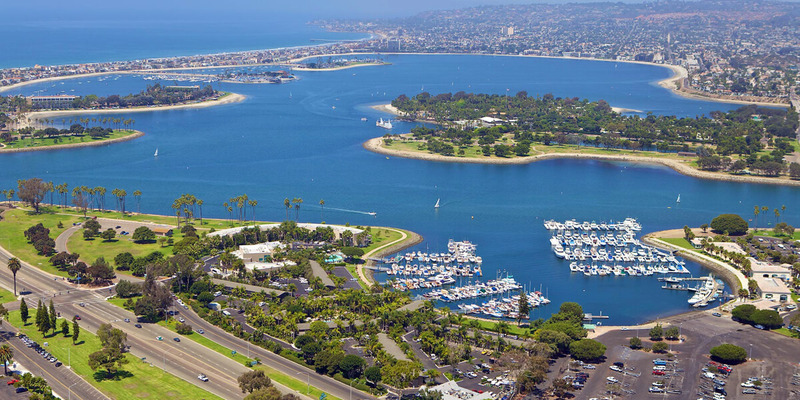 This ‘1-Bay 1-Day’ format really challenges anglers to refine a solid game plan, as the long, and sometimes treacherous run to San Diego bay will not be in play. 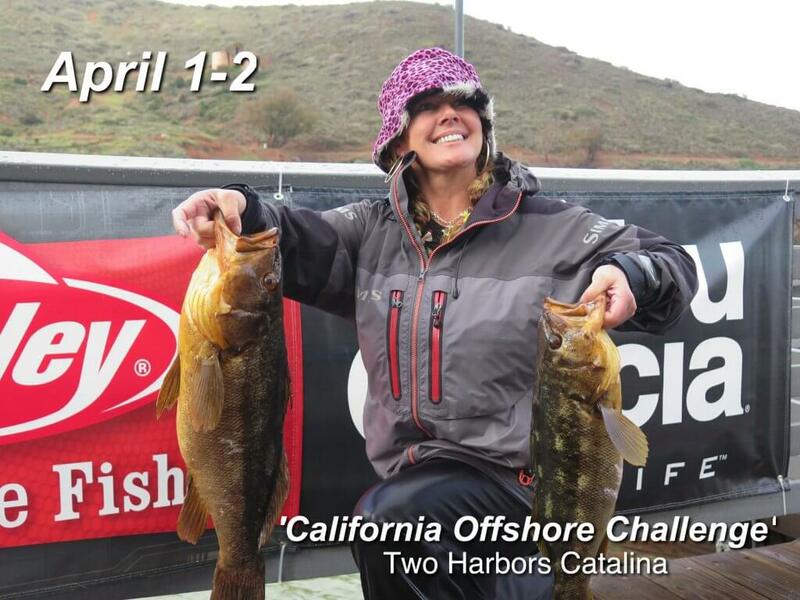 Marking the ‘half-way’ point in the season, the field of teams will move up the coast to Ventura and fish for calico bass largely at the enchanted Channel islands. The Big Hammer lures Ventura event has grown so much in popularity over the last several years, that it was an absolute must-have for 2017. Back in 2013 and 2014, the event was held in the fall and experienced some rough ocean conditions, but the incredible fishing showcased at this ‘low-pressured’ fishery, more than made up for the tough channel crossing. In 2015 and 2016, the event was moved up to the month of June, and as a result, we have seen some of the most healthy fish on the entire circuit in these pristine waters. Open event #4 July 22nd Two Harbors, Catalina. Yep, you heard that right . 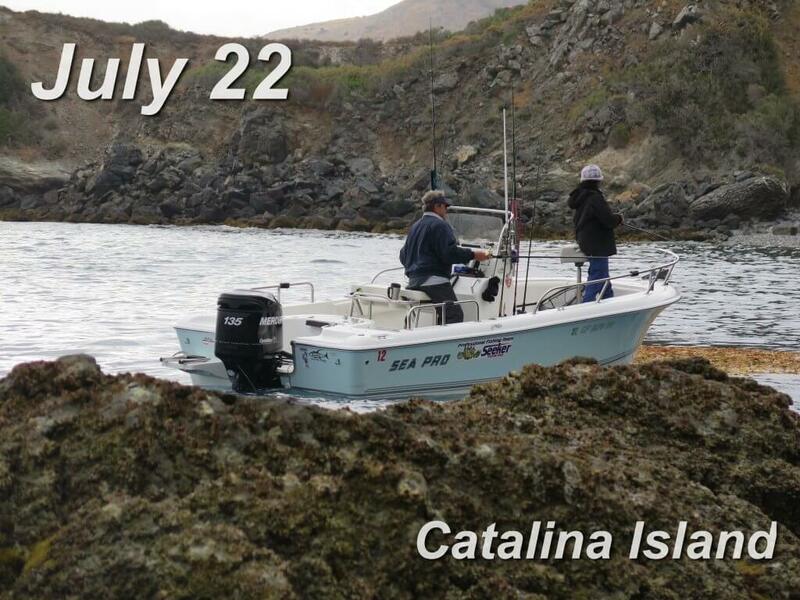 . . the 4th stop on the tour will be based out of Two Harbors Catalina island ! This will be an entirely new format for SWBA, and through working with the great people at Two Harbors to make this event happen, we couldn’t be more excited for July to arrive ! A ‘pre-registration’ will be required for all teams wishing to compete in this open event. On tournament day, teams will stage outside ‘Bird Rock’ at the Isthmus for a ‘Safe Light’ start, then will have a full 8 hours to fish around the entire island. 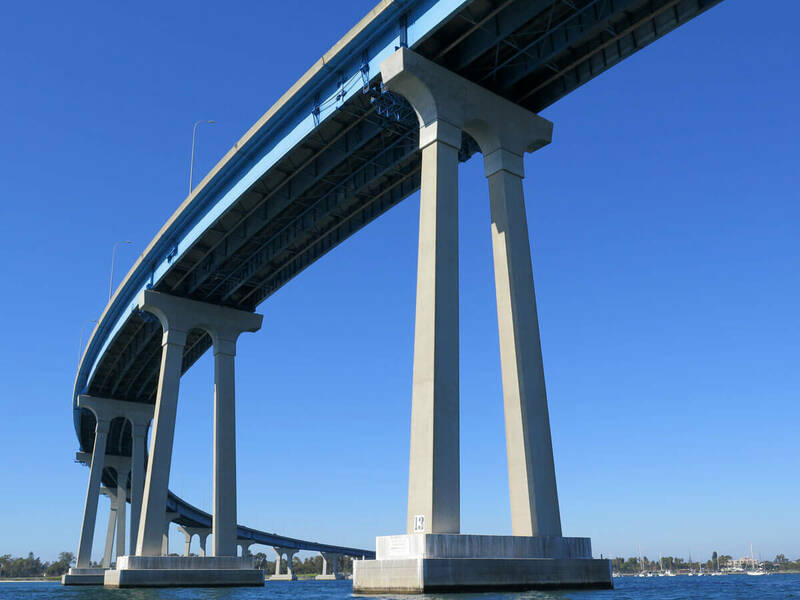 If you’ve ever fished the California Offshore Challenge, you’ll be familiar with the weigh-in procedure on the Two Harbors Pier. In researching this new venue and format, a few highlights became increasingly obvious. Teams would no longer have to ‘race‘ across the 30+ mile channel before arriving at their 1st spot of the day. The event will begin ‘and’ end at Catalina, providing a more appealing playing field for new teams, and or smaller boats. All the fish caught on the island will be safely released back into the waters from which they came. At the conclusion of the event, teams will be able to make a leisurely channel crossing back to the mainland port of their choice. There will be no ‘rush to weigh-in’, providing a more relaxing conclusion to the tournament . A post event awards dinner will be held on the thursday following the event. For the 1st time in 13 years, SWBA will be offering a ‘slot-limit’ event to round out the season. With the sport of salt water bass fishing being a boon in recent years, this conservation-minded approach will act as a ‘testing ground’ for future consideration. 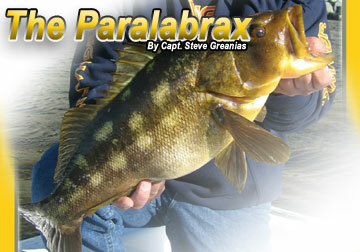 The slot limit in effect will be 15” to 21” for all 3 species of bass. The ‘Lower end’ of the slot limit will be up from 14”, and the upper end at 21” being in the 6 Lb. range for calico bass. 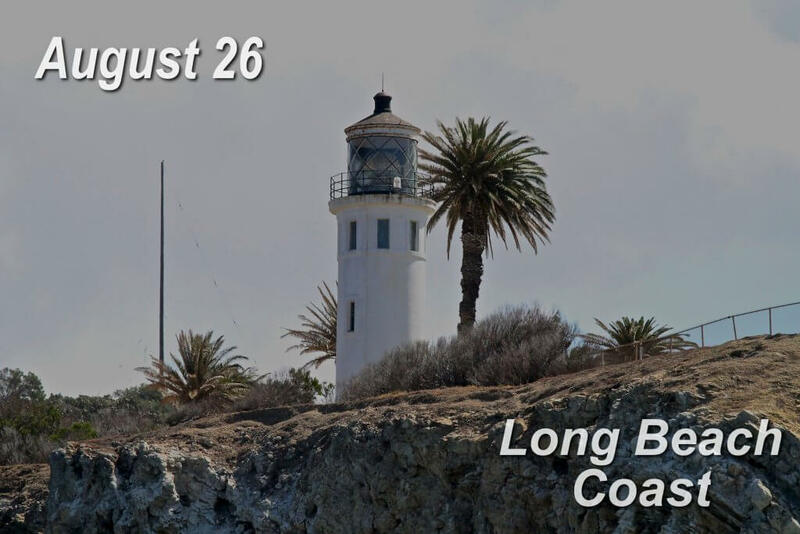 In addition there will be coastal boundaries for this event stretching from Haggerty’s Beach in Palos Verdes to Corona del Mar. Our vision for this format is to create a competitive platform that allows for various styles of fishing, while remaining evenly competitive, and resource minded. Jack Sowell readies for the start. On September 30th, 20 of the best teams from the 2017 season will assemble in Long Beach for a single day shoot-out, to take the title of ‘Season Champions’. In an effort to reflect the 5 events leading up to the Tournament of Champions, the format will feature a ‘2 stage’ template, and divide up competition into 2 equal halves . 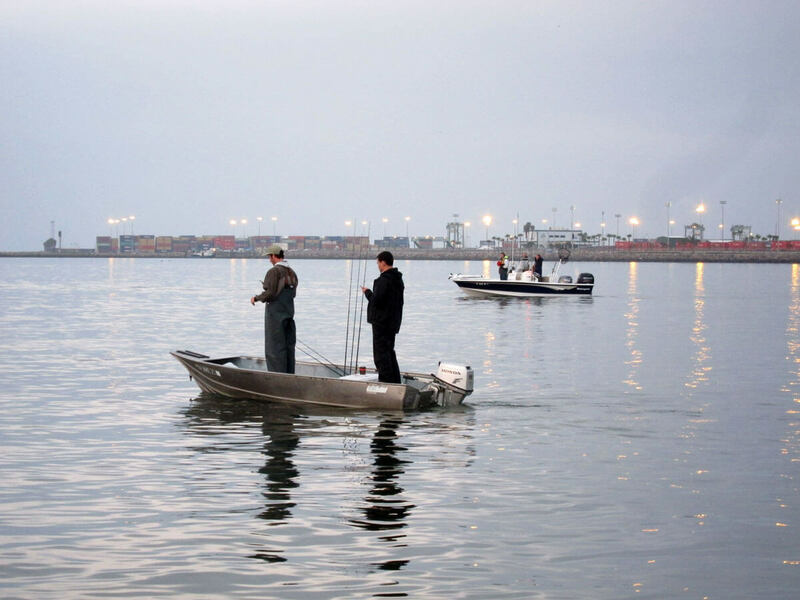 The ‘morning half’ will feature a 5 fish limit within the boundaries of LA, Long Beach, Huntington, and Los Alamitos bays and harbors, followed by a weigh-in at mid-day. Teams will then have the opportunity to take a short ‘half time’ break, grab some lunch, and prep tackle, before heading out for the second stage. 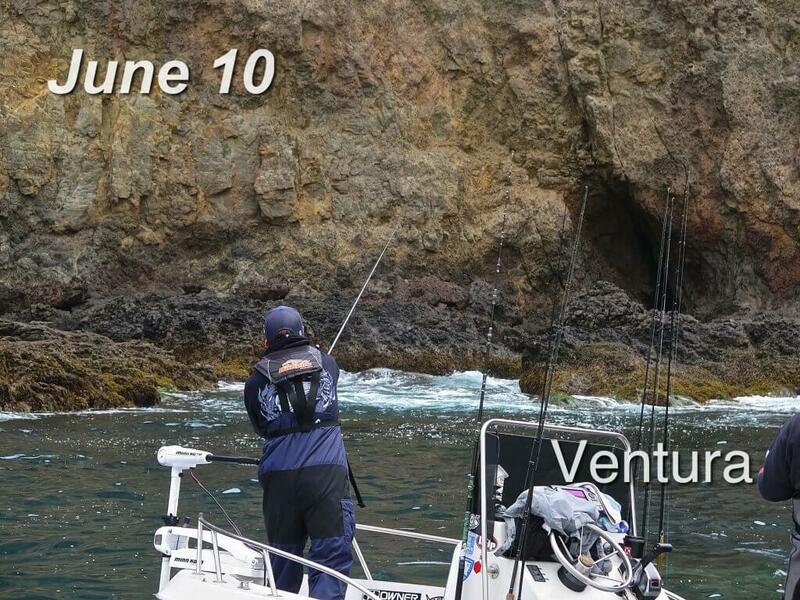 Teams will re-assemble for blast-off, and can now travel ‘outside’ to fish along the coast from Corona Del Mar to Haggerty’s at Palos Verdes in pursuit of their second 5 fish limit of the event. Teams will check back in for weigh-in, where both weights from the day will be combined to determine the overall Champions. ***As an incentive; during both stages of the TOC, all spotted bay bass weighed during the tournament will receive a ‘1 lb. per fish’ additional bonus added to their weight. A ‘fall-back’ date of August 12th has been set aside if the need arises to re-schedule an event. Please put this on your 2017 event calendar as well. While we will try our very best to run each event as scheduled, safety is our number one concern. In the coming weeks and months we will be making lots of website updates and announcements before getting underway in 2017! In the meantime, we hope you are enjoying the off- season and wishing everyone the happiest of holidays as they arrive ! 5 Replies to "2017 Schedule Announced"
Hello. I just got my 17′ trophy boat with a t-top early this year 2016 and would love to enter a fishing tournament. I usually go fish in the break waters in long beac Ca. So I’m not yo familiar with any fishing out at open sea. So please let me know what needs to be done to register. Sorry for the delay, but hope you can join us at the first event this weekend. Despite the rain, this event is focus in the inner Long Beach waters, so perfect for smaller boats. You can go to our registration page and sign-up online or come down tonight to Performance Tackle from 6:00 pm till closing. We’ll be taking registrations in person and can answer any questions & determine the flight list. All teams who are paid up will go into the starting boat draw. The Taco Surf Taco Cart arrives at 7:00 pm to fill your bellies, please bring some dough & tip those guys, it really helps. Hope to see you there! Is Alamitos Bay open? Breakwall at Alamitos? Huntington Harbor? For February 18? Francis the TowBoatU.S. 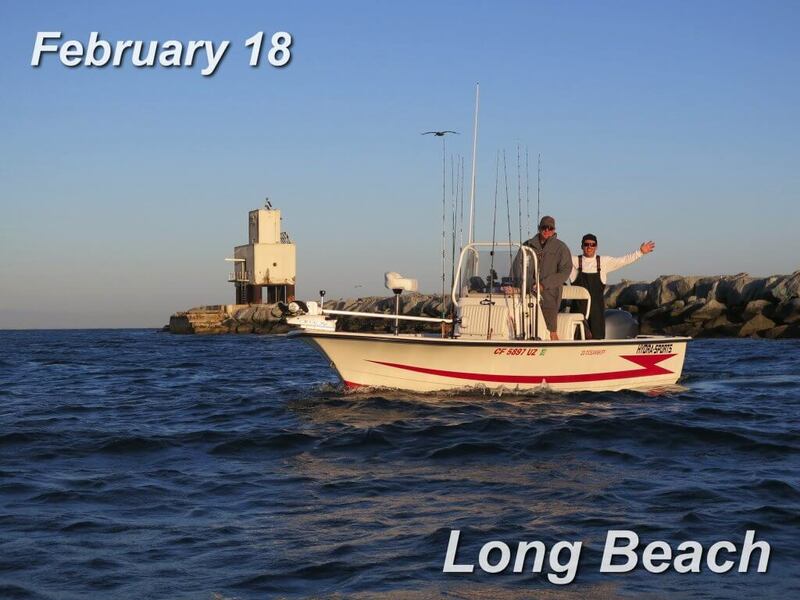 Long Beach ‘War at the Shore’ will be held out of Davies Launch ramp in Alamitos Bay this Saturday 2/18/2017. NOT SOUTH SHORES. With significant rain forecasted for Thursday/ Friday, ‘Davies’ will be better suited for the event. We’re sorry for any inconvenience this may have caused, but feel it’s the safest alternative. We will make every effort to run this event as scheduled. Please anticipate a ‘very safe-light’ start at the mouth of the harbor around 6:30 am for better visibility and safe navigation. Also, for teams traveling from up or down the coast, please allow for extra travel times to safely trailer your rigs, we certainly don’t want any accidents. Tomorrow night, we will be at Performance Tackle from 6:00 pm till closing taking registration, answering questions & determining flight lists. All teams who are paid up will go into the starting boat draw. The Taco Surf Taco Cart arrives at 7:00 pm to fill your bellies, please bring some dough & tip those guys, it really helps. Was this event rescheduled for weather?